I posted this a while back while it was still a work in progress, but now it's done and a true work of art. 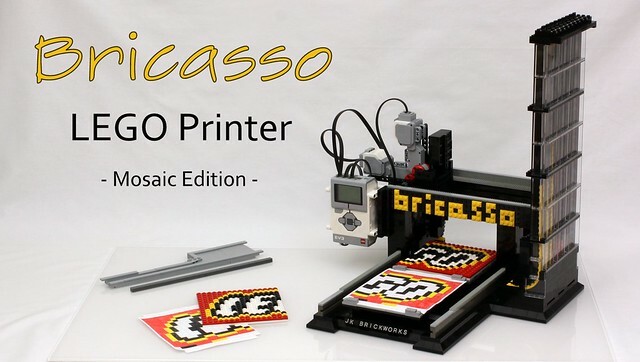 This is Bricasso, a LEGO mosaic printer by JK Brickworks. I could go into some lengthy descriptions about how it works and the intricacies of it, but why bother, just check out the video and marvel at this little mechanical wonder.